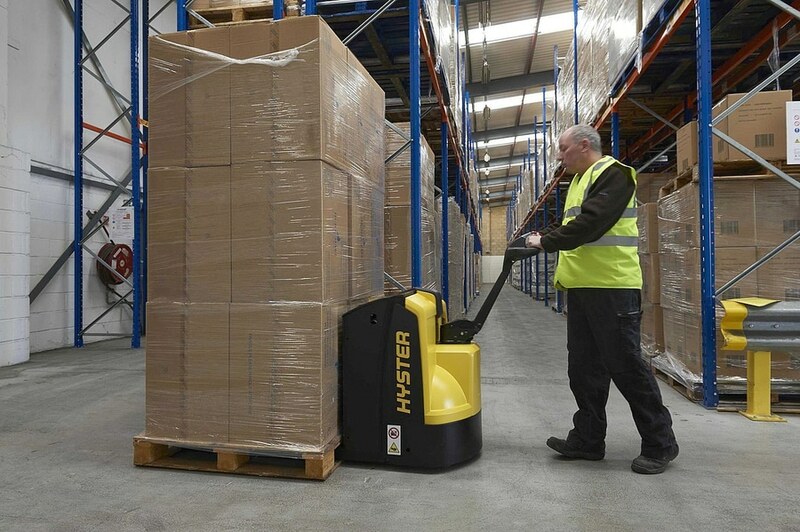 The new Hyster P1.6-2.2 pedestrian powered pallet truck series has been intelligently designed throughout to deliver reliability, durability, and a low cost of operation. 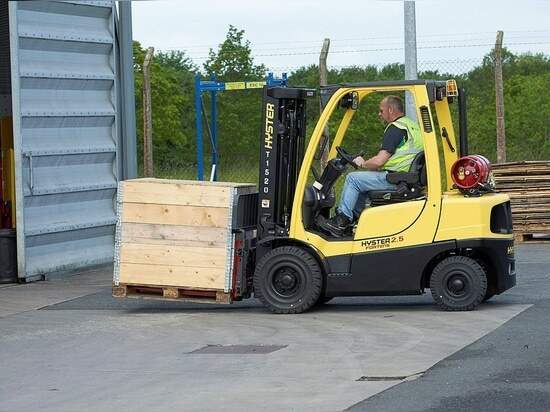 The new Hyster P series includes 1.6, 1.8, 2.0 and 2.2 tonne capacity models, designed for use in applications throughout the supply chain, including: transport and logistics by land, sea or air; primary and secondary distribution; manufacturing industry support; wholesale and retail sales centres; and home delivery services. 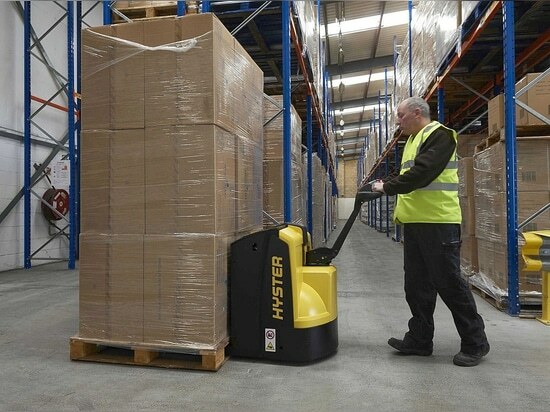 The design philosophy behind the new pallet truck sets out to deliver customer value in five key areas - dependability, productivity, ergonomics, low cost of ownership and serviceability, which are fundamentals across the Hyster range. 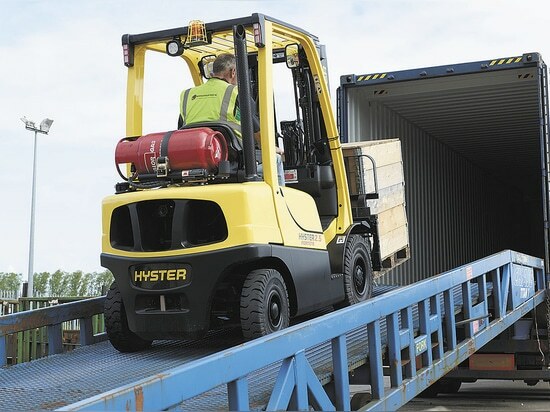 “The new Hyster P1.6-2.2 powered pallet truck is a super tough truck that takes its place alongside other flagship Hyster warehouse products like the Reach Truck and VNA (Very Narrow Aisle) Truck” says Kate Pointeau, Hyster Brand Manager. 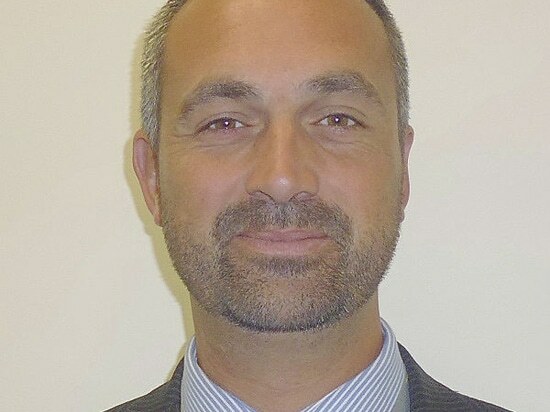 The true hallmarks of Hyster are to be found in this product''s outstanding durability and reliability in combination with intelligent features that support ease of operation, even in the most intense and demanding operations. The new product has a heavy duty steel drive frame with 10 mm thick welded rear plate, robust fork bodies, pull rods and torsion bar, giving the structure enhanced stability as well as resistance to wear and torsion. The cover of the P1.6-2.2 is made of a durable engineered thermoplastic elastomer, which is flexible, resistant to chipping and provides excellent protection of components. 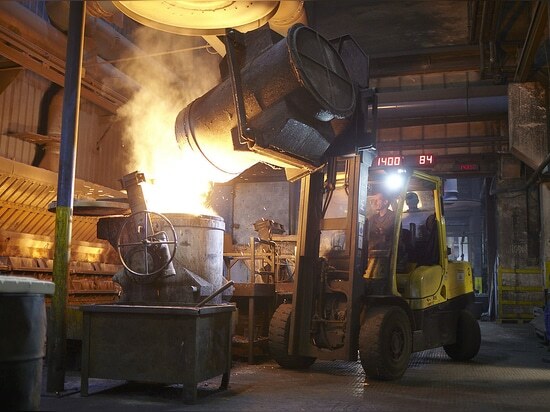 In spite of this rugged construction, tests showed the new P1.6-2.2 used 7% less energy than the previous product, as well as being 11% more productive when unloading trailers.